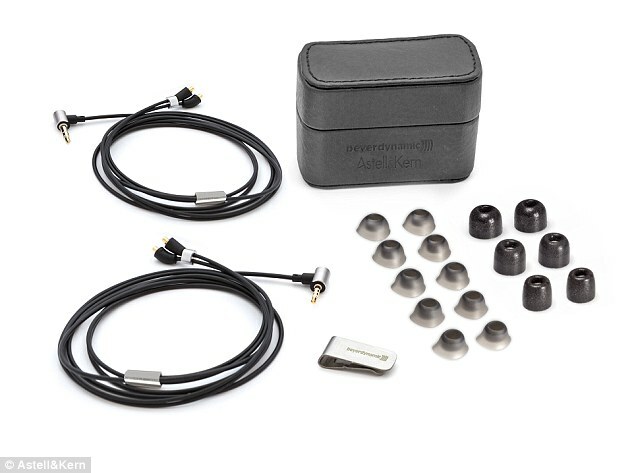 Astell&Kern’s has designed AK Ti8e, the world’s most expensive headphones costing $999. The reason for such high cost are the use of Tesla technology to provide crystal clear sound. The chord has been made using Kevlar – it is the same material that is used for making bullet proof vests. 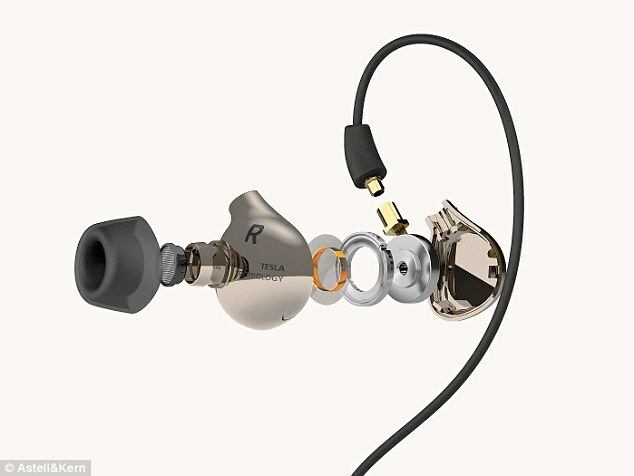 Many people do not want to spend too on buying headphones specially if they mostly keep them in their pockets or handbags. 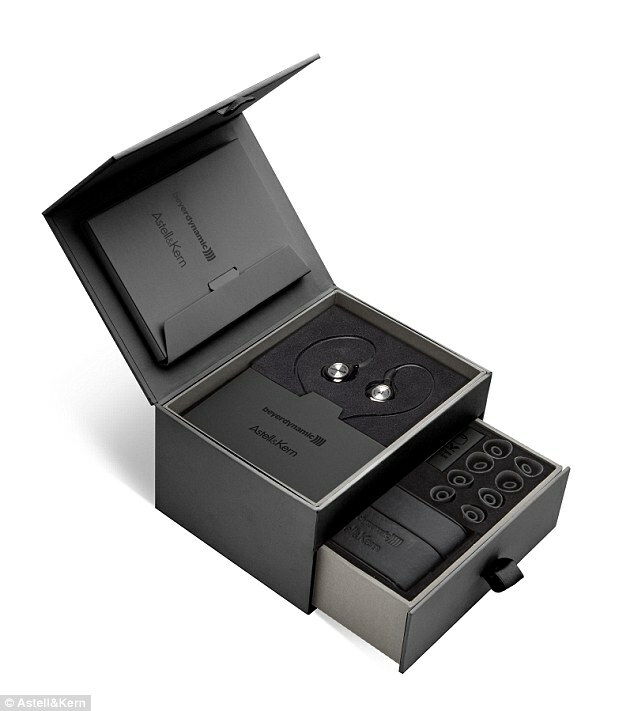 However, this did not stop Astell&Kern from making world’s most expensive headphones priced at $999. These are set the music lovers aback not only by their price but also by their un-muffled and crystal clear sound thanks to the new cutting edge technology. The card has been made up of Kevlar which is the same material used in the production of bullet proof vests. The AK Ti8e headphones were at exhibition at the IFA Berlin 2015 exhibition. 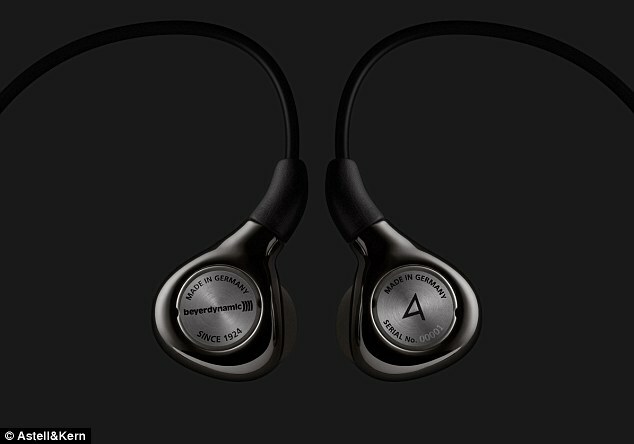 They use the new Beyerdynamic TESLA technology that has been attributed to the famous inventor of alternating current inventor and has nothing to do with the Elon Musk’s company. The oval shaped headphones have been designed to perfectly fit over the ears and cannot be easily pulled. The 3.5mm Kelvar cable also comes with a 2.5mm jack. The headphones do not ycrossover filters and this ensures the high fidelity, without any distortion. Due to the broad frequency range of these headphones, they produce a good quality sound in all the frequency ranges. They are handmade in a factory in Heilbronn, Germany and are provided with a leather case. The cable has a chrome alloy which is easy to grip. Furthermore, the alloy is reinforced using Kevlar which is an ultra durable material that can be bended many times. 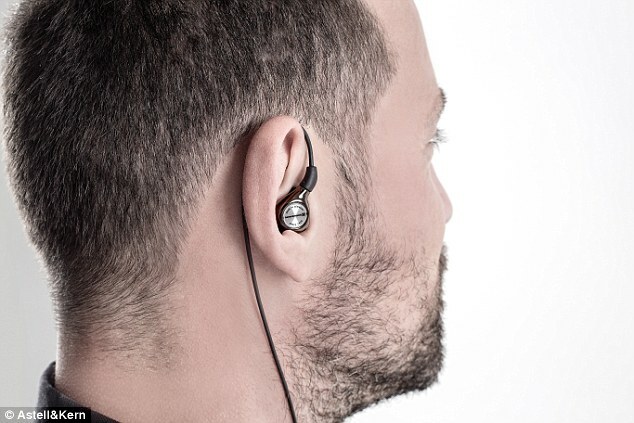 The headphones come in eight different models so that they may fit easily on all ear sizes. The shipping of these headphones would start from the next month.